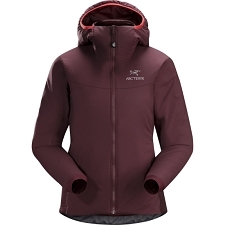 The Women&apos;s Thermoball™ Hybrid Full Zip Jacket is designed for fast−paced outdoor activities that require a combination of lightweight warmth and freedom of movement. 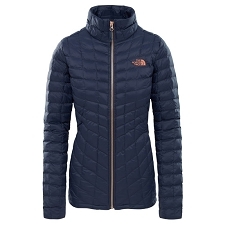 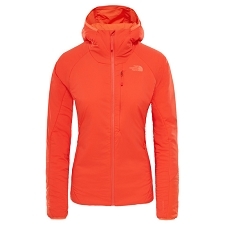 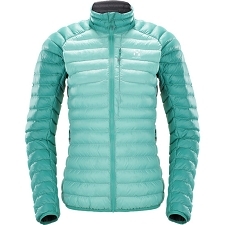 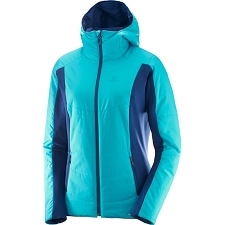 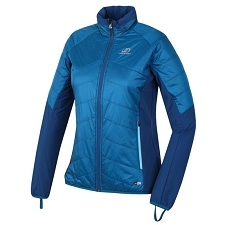 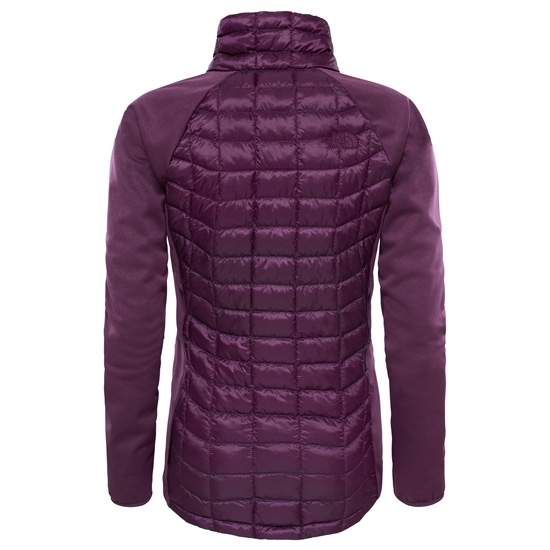 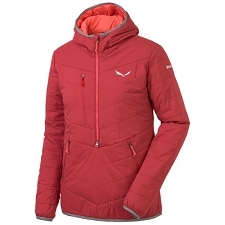 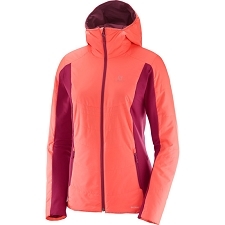 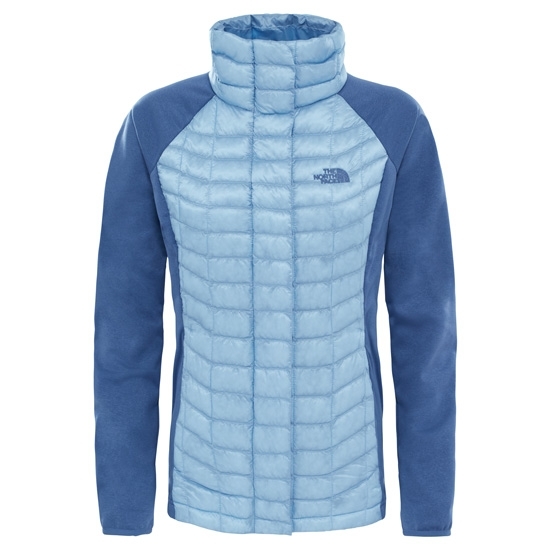 Ideal as an outer or mid layer for technical activities such as climbing or ski touring. 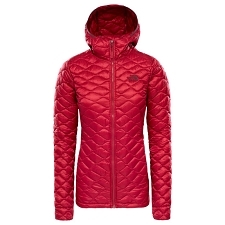 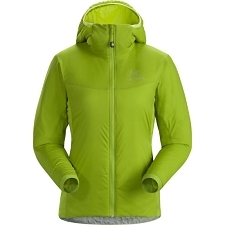 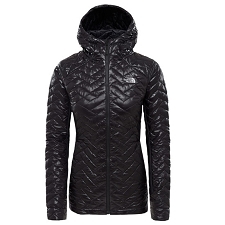 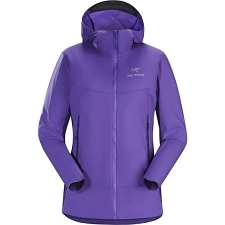 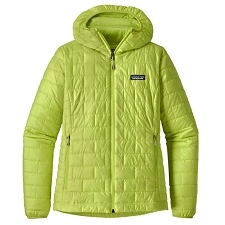 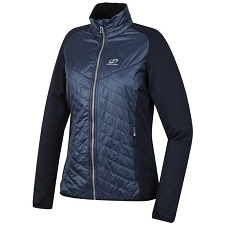 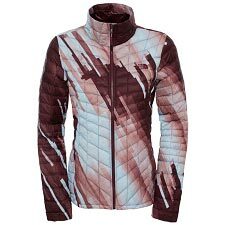 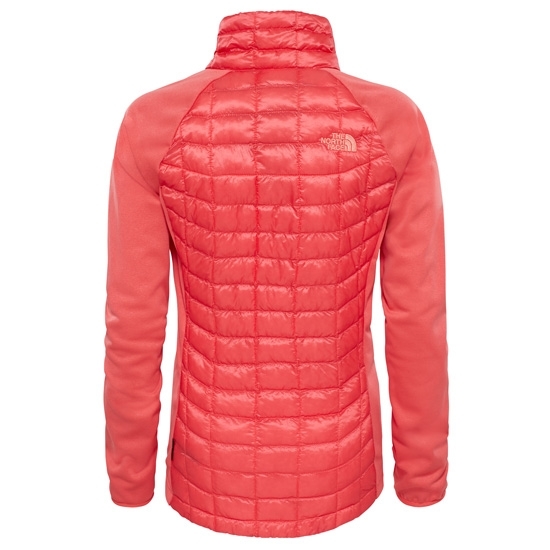 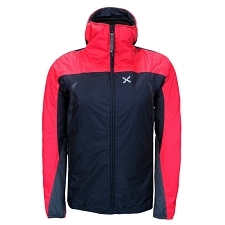 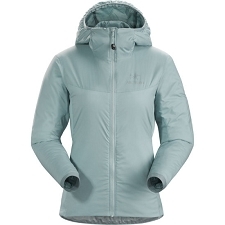 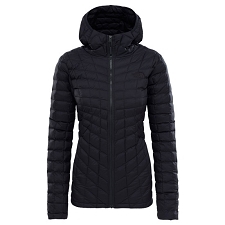 This jacket has Thermoball insulation in the front and back and stretch fabric is used for the arms and sides. 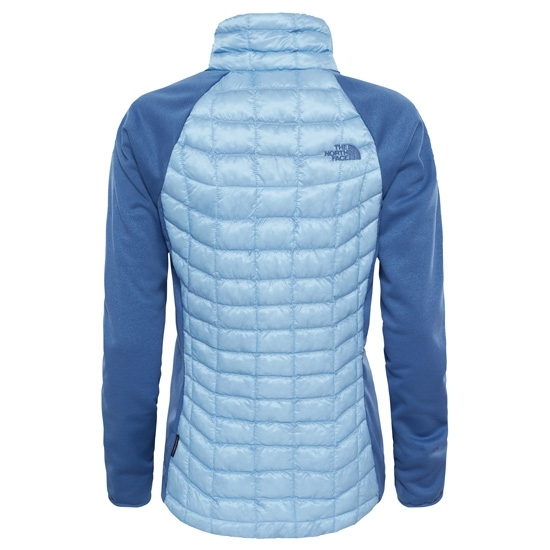 Lightweight and highly compressible, it takes up little space in your pack when not needed. 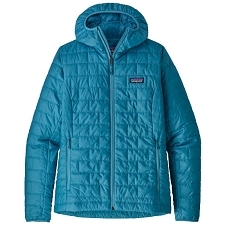 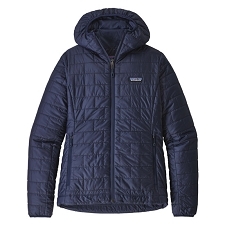 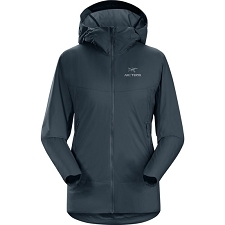 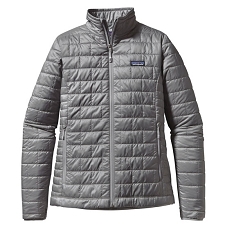 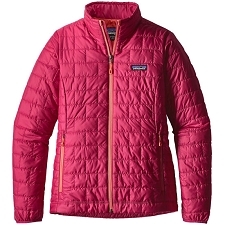 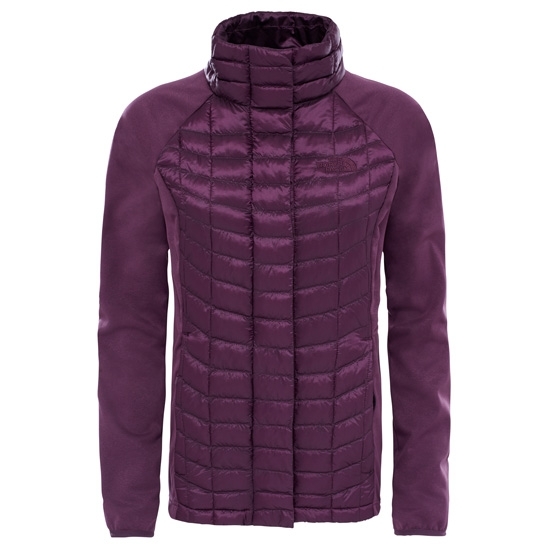 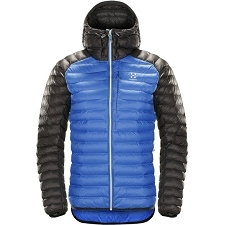 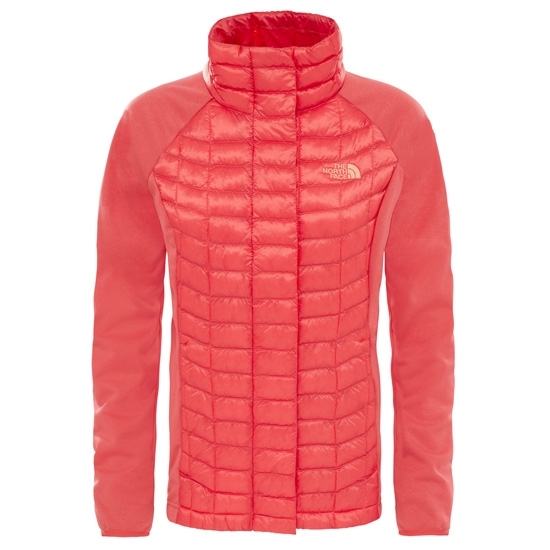 Customer Opinions "Thermoball Hybrid Full Zip W"